Sens. 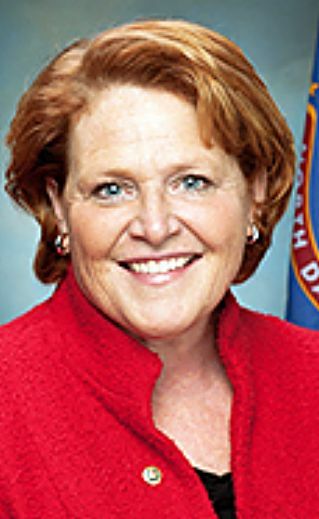 Heidi Heitkamp, D-N.D., and Joni Ernst, R-Iowa, on Tuesday introduced a bill to address problems that have occurred in the Agriculture Risk Coverage-County Level program, that provides payments to farmers when commodity prices fall. ARC-CO provides revenue loss coverage at the county level when the actual county crop revenue of a covered commodity is less than the ARC-CO guarantee. "Two years ago, I successfully pressed USDA to make a fix so farmers who produce in more than one county get the payments they deserve," Heitkamp said in a news release. "This bipartisan bill builds on that effort to improve the ARC-CO program to better serve the farmers who need it most. 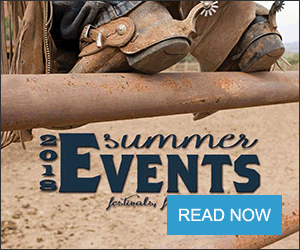 As Congress works on the next farm bill, we need to make sure bills like this one that aim to protect and strengthen the farm safety net are included." 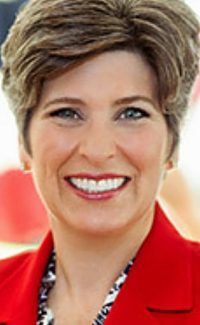 "In Iowa, 97 percent of our farmers' corn acres and 98 percent of their soybean acres are enrolled in the ARC-CO program," Ernst said in the release. "Unfortunately, some of our farmers have experienced payment discrepancies due to the program's reliance on administrative county lines, rather than a farm's actual physical location. I am glad to join my colleague, Sen. Heitkamp, in this bipartisan effort to address these disparities. Specifically, this legislation will work to ensure the data and process used by the Farm Service Agency to determine payments to our farmers are not unfairly affected by state or federal boundaries that have no bearing on a farm's yield. I will continue to use our farmers' feedback to address their concerns and provide them the support they need."  Direct the FSA to use the more widely available data from the Risk Management Agency as the first choice in yield calculations, so that county level data is more accurate and updated. 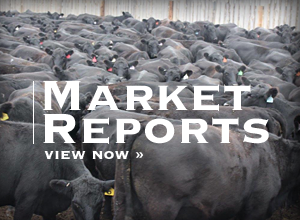  Calculate safety net payments so they reflect what's owed to producers in the physical counties where their farms are located, rather than having the payments based solely on the single county the producer used for administrative purposes.  Provide FSA state committees discretion to adjust yield data estimates to help reduce inexplicable variation between neighboring counties or along boundaries with neighboring states. Adjustments would be made prior to yields being finalized or published.